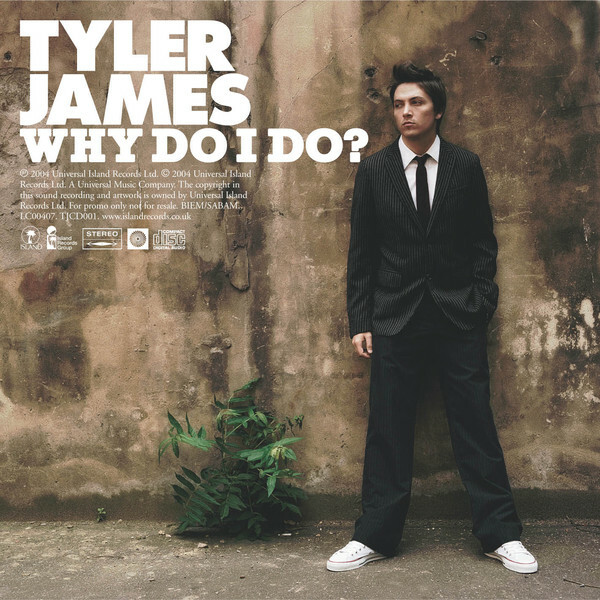 Tyler James of the Voice UK may have not won the said competition, but he was one of the first among the contestants to release an official debut single when he was still under Island Records in 2003. It was titled Why Do I Do? and was released last 2004 that was eventually included in his debut album The Unlikely Lad. This single that peaked at no. 25 in the UK charts was at the moment promoted by Vevo by releasing its music video last May 2, 2012. Of course this was an old video, but for those who haven't heard of him before, this maybe the great time to check what he might be able to offer by watching the said video. We could obviously have a taster of his future albums by having a feel and grip of this one. If you needed some more Tyler James fix, you could download The Voice UK's The Final 8 - The Album. Two of his previously performed songs were featured: Higher Love and Sign Your Name. It is available for download at Amazon UK.